Welcome to Patak’s Foods, the world’s leading producer of authentic and flavourful Indian food for the retail and food service markets. Patak’s (pa-taks) was founded in 1957 in England by L.G. Pathak. Originally from East Africa, Mr. Pathak arrived in England with ₤5 in his pocket. Good jobs were scarce, so he and his wife did what they knew best - preparing traditional Indian food using family recipes. 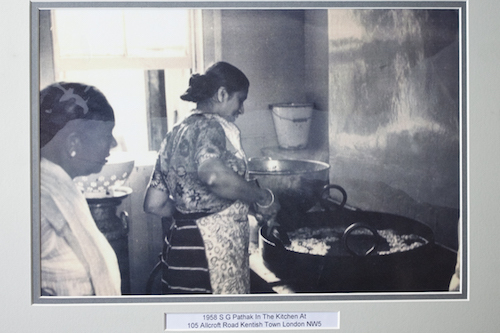 To ensure the food was authentic, Mr. Pathak imported Indian spices and traditional Indian ingredients into the UK. They began selling from their home until they raised enough money to open their first shop. L.G. 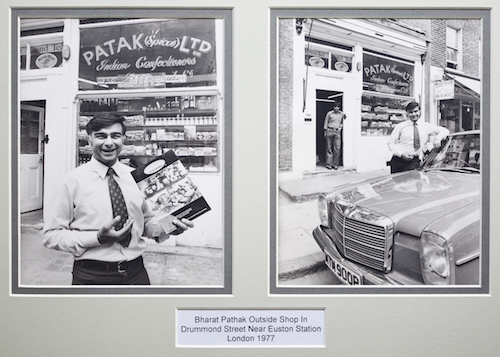 Pathaks son, Kirit Pathak, took over the business in 1970. Since that day, Kirit has spearheaded the company’s rise along with his wife, Meena Pathak. Meena has been the creative force behind the Patak’s brand and has approved every Patak’s recipe, ensuring it meets her strict standard of quality. Each recipe has its own secret spice mix formulations, which are kept a very closely guarded secret. 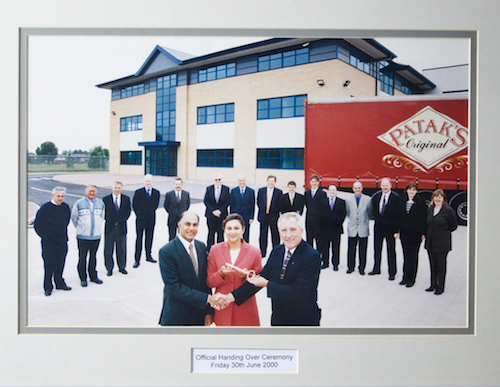 Long a household name in the UK, Patak’s has grown to become an internationally successful brand. Our award-winning products make it easy for food lovers everywhere to prepare authentic and flavourful Indian dishes at home in less than 35 minutes. Today, Patak’s has over 400 employees and is the #1 Indian food brand in Canada. At Patak’s, we’re passionate about Indian food, and we’re committed to sharing our knowledge and passion with you. Patak's products are distributed internationally to more than 45 countries, including Canada, Japan, Australia, New Zealand, Europe and the United States.